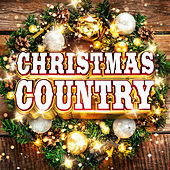 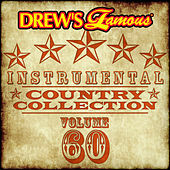 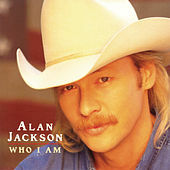 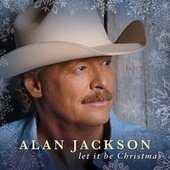 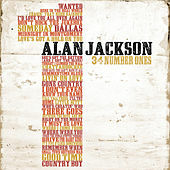 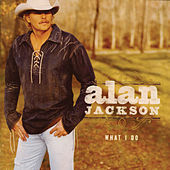 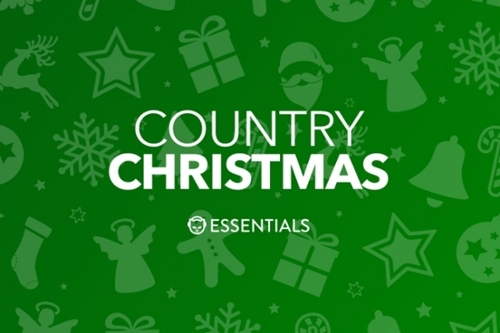 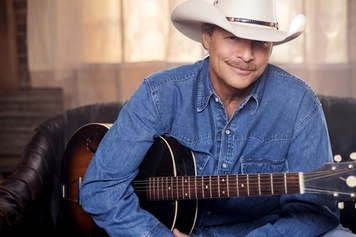 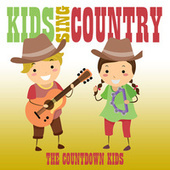 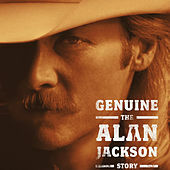 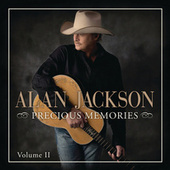 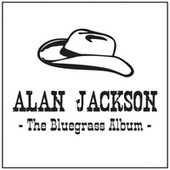 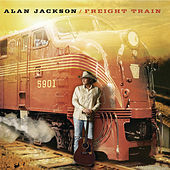 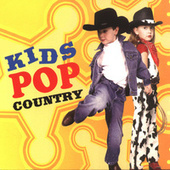 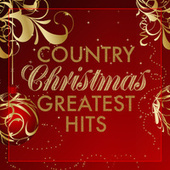 Alan Jackson's quiet country voice packs a heavy, passionate punch with its heartfelt inflections and Honky-Tonk soul. 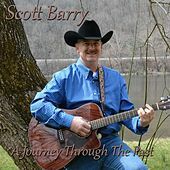 Since the 1980s, this New Traditionalist has been blending spiritual and studio alchemy to create new ways of filling beers with tears. 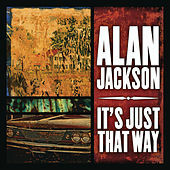 From chart toppers like "Love's Got a Hold On You" to his rocking rendition of "Summertime Blues," it is evident that Jackson has an expansive vocal and musical range. 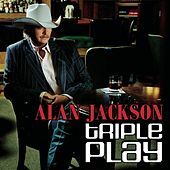 Even his more compromised, Nashville-sounding songs manage to incorporate a strong sense of soul that seems piped in directly on his textured vocals.